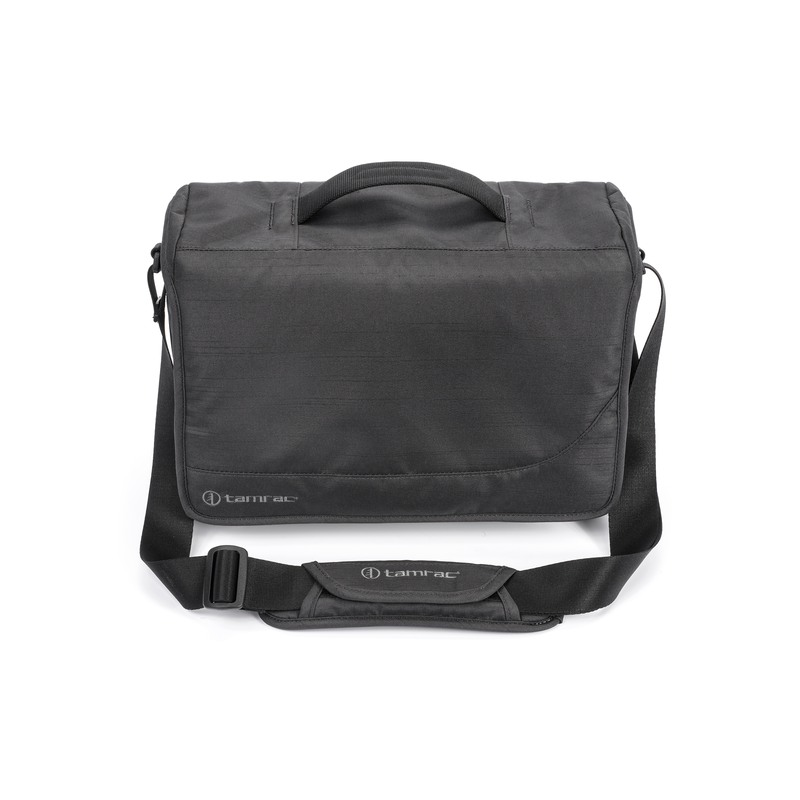 Designed to provide simple, quick access to your camera gear and tablet while providing plenty of extra storage space for the little things. Great packs start with great materials. We've used industry leading YKK® zippers, Fidlock® buckles, PVC-free TPU pockets and PU coatings, and optimized lightweight foams. Who says you have to sacrifice style for functionality? like smart phones, keys, wallets, etc. A stealthy magnetic Fidlock® latch system lets you access and secure your equipment easily, all while staying hidden. No buckles or clips to see here. Ten uniquely engineered foams are used in Derechoe bags to optimize protection and comfort, keeping the bag light and volume efficient.